Are you trying to cut carbs? 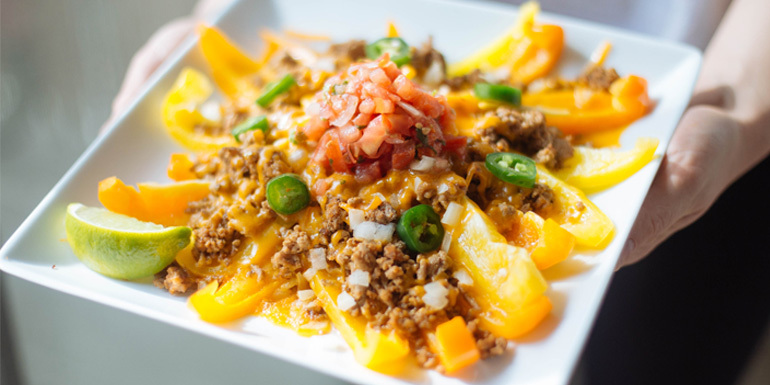 Or love Nachos, but need a "healthier version" to serve at your next get together? 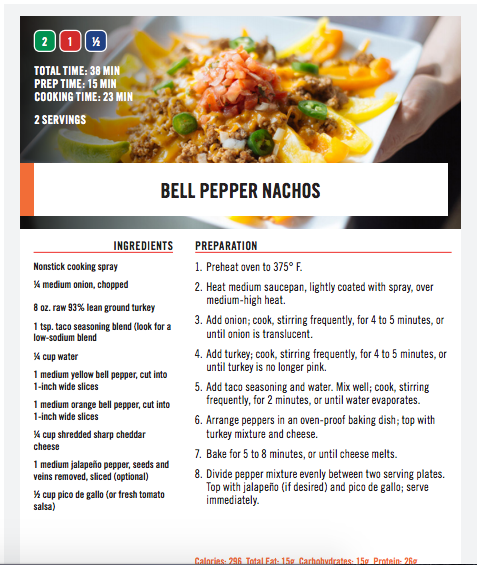 Check out these Bell Pepper Nachos to enjoy! Straight from the new Shift Shop Recipe Book! 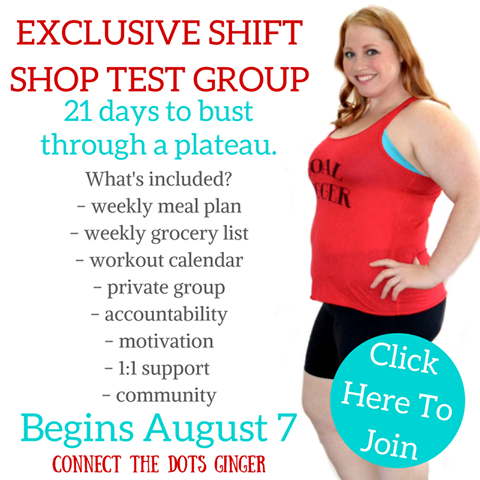 Ready to join my Shift Shop Exclusive test group and get this recipe and more? CLICK HERE to order and I will personally get in contact with you to get you added to the group!